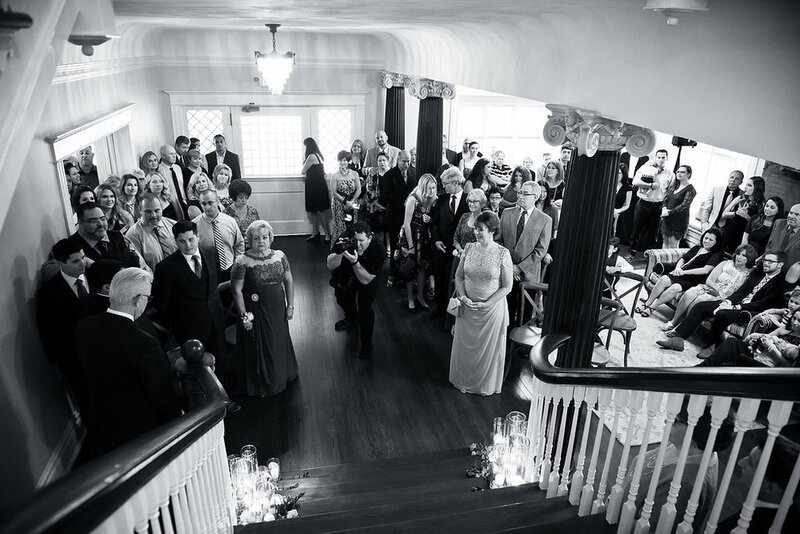 Just outside of downtown Tampa sits The Orlo, a private social club housed within the historic Spafford House and ballroom. Orlo J. Spafford, the president of the Tampa National Bank, built the Orlo in 1896 to share with his son and his family. In 1922 the Orlo was sold to the Tampa Women’s Club where the addition of a ballroom was made to host formal parties and extravagant dances. 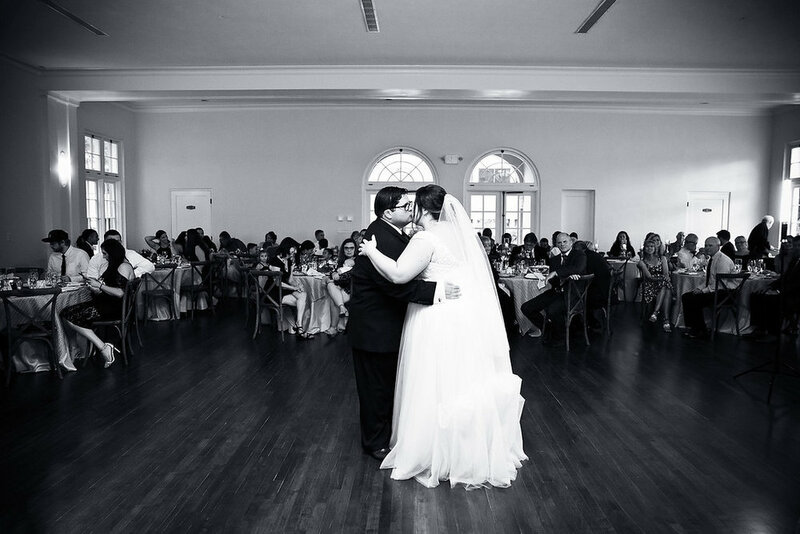 This historical ballroom still stands today and is ready to host your next party or extravaganza. From the intimate to the extravagant, for its members, The Orlo can hold from 20 to 295. Let our team assist in planning. If you have questions or would like to schedule a tour, contact Claire Luger at 813.898.2438.